This entry was posted in links and tagged apple, design, gps, smart, smartphone, smartwatch, uber, uselection, virtualreality, windowsphone, xolo by charlesarthur. Bookmark the permalink. Should the tax efficiency (or lack of it) of a company determine how the consumer spends their cash? 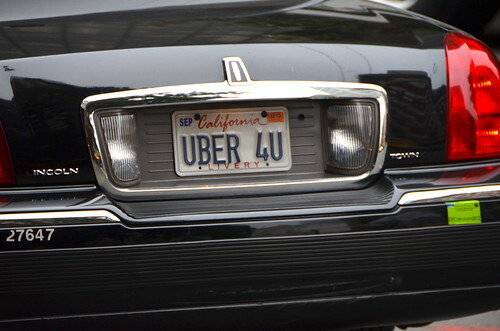 So what is “Uber’s true cost”? Everyone is allowed to avoid but not evade tax and statements such as “Apple and Google paying less tax than they owe” are simply inaccurate and fuel a false debate. The problem (if that’s what it is) lies with the worlds governments’ inability to have fiscal regimes that meet today’s circumstances.